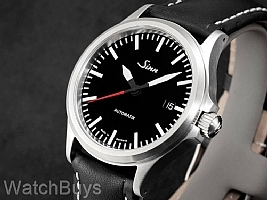 WatchBuys and Sinn work together to create a number of special Sinn watches for our clients in North America. 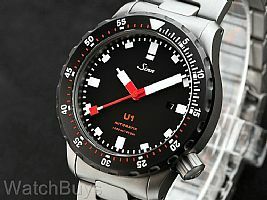 Sometimes we make only a small change to an existing model to create a new variation. And at other times we create a brand new watch never before released by Sinn. 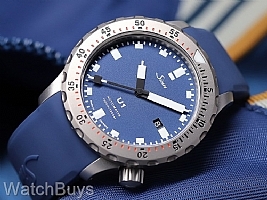 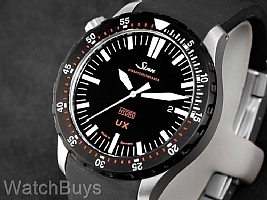 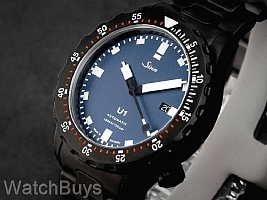 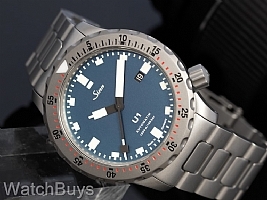 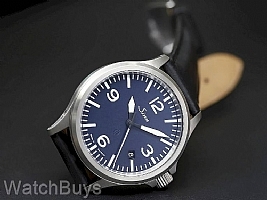 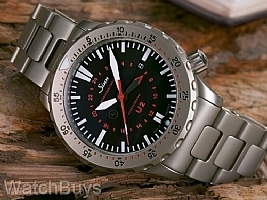 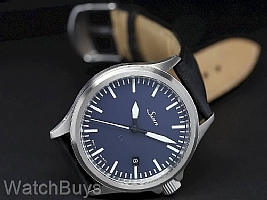 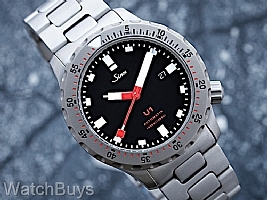 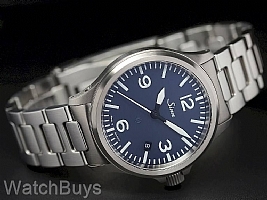 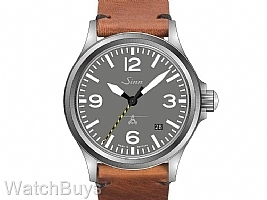 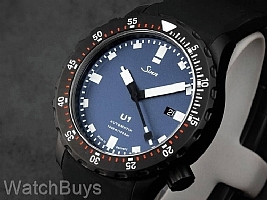 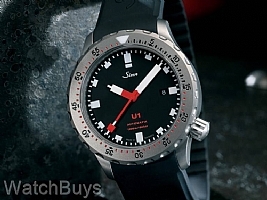 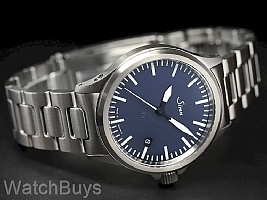 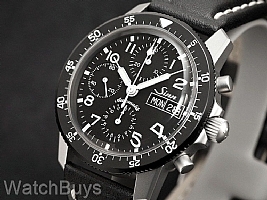 Here are the latest Sinn special edition watches produced for WatchBuys. 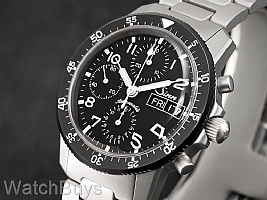 Be sure to check back frequently as we add our latest projects.